Bike The Bay is one of the very best ways to take a scenic ride around the gorgeous San Diego Bay, while also having the extremely rare opportunity to ride over the San Diego-Coronado Bay Bridge. 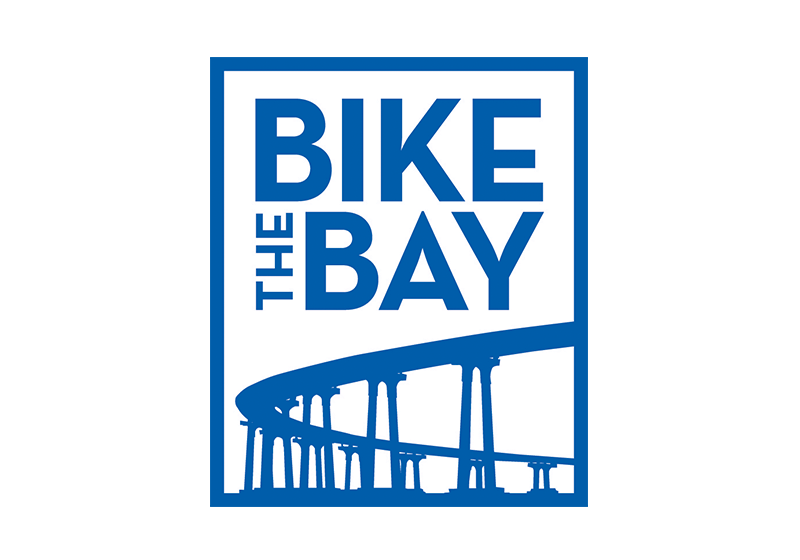 As they say: Ride the bridge, Bike the Bay! This is a non-competitive community biking event is for riders of all ages and ability levels. Riders will get to experience a scenic, and mostly level ride LL around the San Diego Bay via the Bayshore Bikeway. 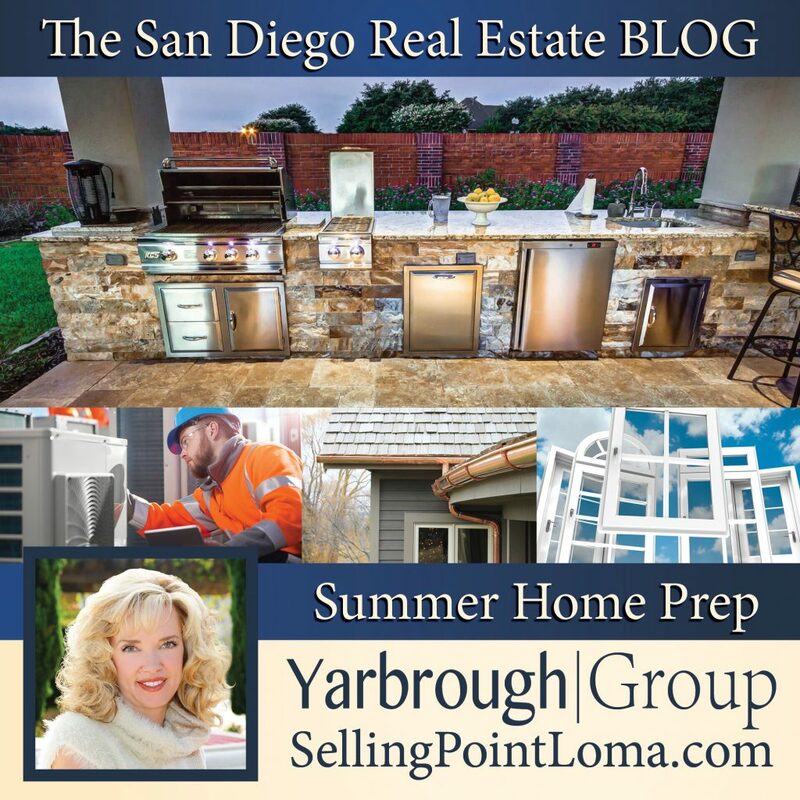 Participants will travel along a route that will take them through the surrounding cities of Coronado, Imperial Beach, National City, and Chula Vista and before circling around to finish back at the starting line in Embarcadero Marina Park in downtown San Diego. Following the ride there will be a festival featuring food, drinks, a beer garden, and even live entertainment. This expo cracks the top 20 on the American Express and USA’s “Must See” seaside festivals in the world. This Labot Day, in it’s seventh consecutive year, the San Diego downtown will once again play host to the U.S. Sand Sculpting Challenge and Dimensional Art Exposition for 2018. 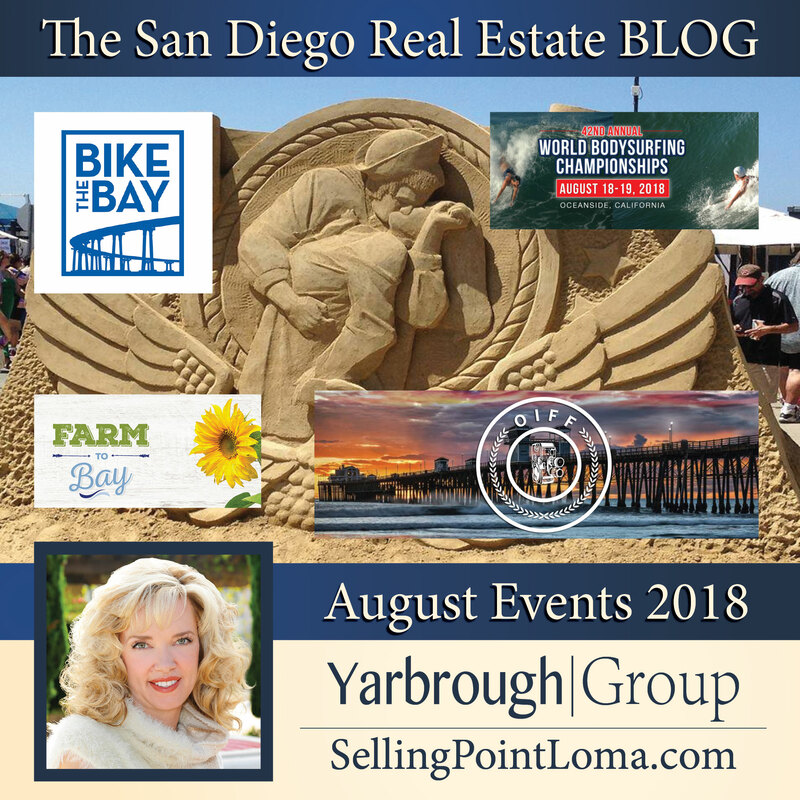 This is one of the world’s most important sand-sculpting competitions and it will be held on this built-for-the-occasion beach, featuring well oover 300 tons of sand transplanted onto San Diego’s Big Bay Pier. 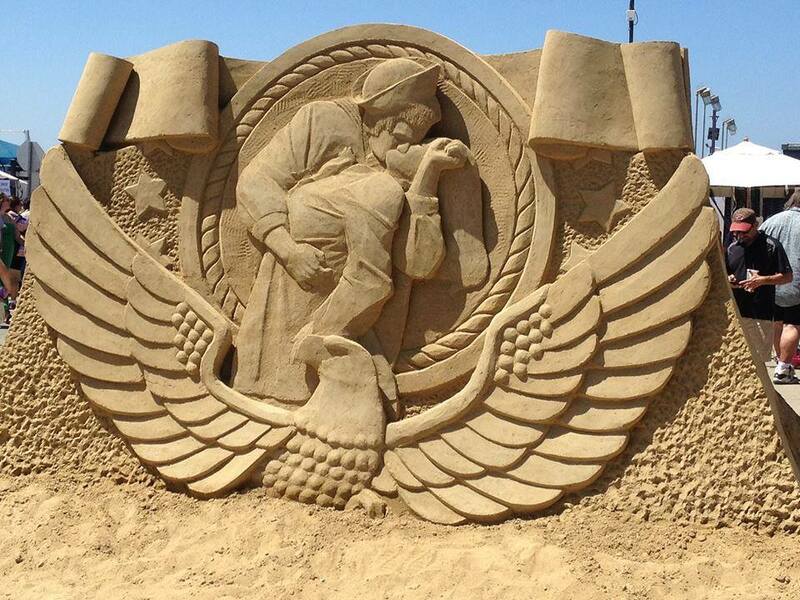 By invitation only, the world’s very best sand sculptors will challenge each other bragging rights, national pride, the title of “Best in the U.S.” as well as $60,000 in appearance and prize money. This competition features Masters from all over the world including distant locations such as Russia, the Netherlands, Ireland, Italy, Singapore and more. In addition to the sculpting competitions, attendees will see and be able to view and have the chance to purchase buy over 1,000 one-of-a-kind works of art, enjoy live entertainment from bands paying tribute to the Beatles, Beach Boys, Dylan, Journey and other greats. The option to picnic on the Bay with food and drink from over a dozen gourmet food trucks and a wine and beer garden is also on the table. Bring the kids and let me play in the huge on-site sandbox, as well as enjoy rides and free activities in the expanded Arts for Learning/San Diego Kids Zone. 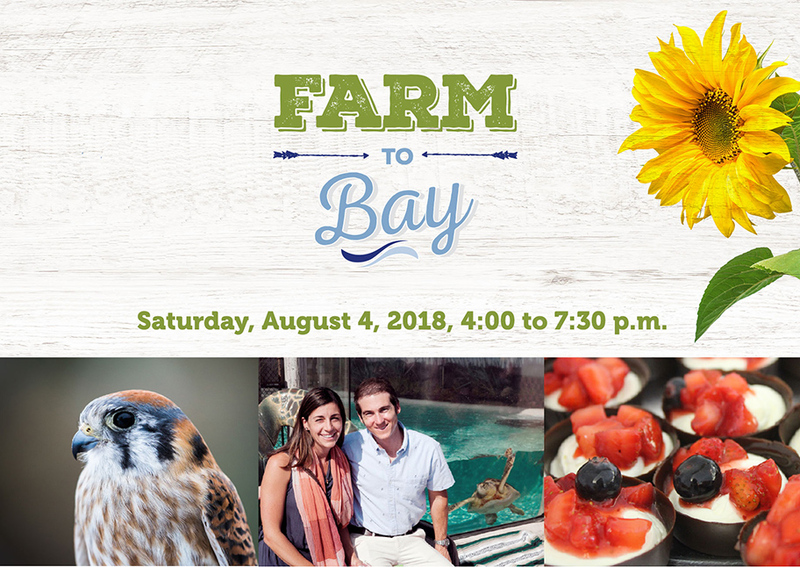 Now in it’s ninth consecutive year, Farm to Bay is a one of a kind events that help San Diego support local coastal wildlife through education, conservation and sustainability practices, and is the only local fundraiser held on a national wildlife refuge. For this year’s event, The Living Coast Discovery Center has pulled out all the stops and assembled a veritable “Who’s Who” of San Diego’s top restaurants, breweries, wineries, spirits, farms and more for a celebration of the local flavors and sustainable ingredients that make San Diego so special. To keep with their commitment to sustainability, last year’s Farm to Bay diverted 90% of event waste from landfills. BeachSport.org announces the 42nd Annual World Bodysurfing Championships featuring 350-400 bodysurfers from around the world competing for the champtionship within their own age divisions. Heats are on Saturday with the Quarter Finals, Semi Finals, and Finals for all age brackets on Sunday. The Men’s and Women’s Grand Championship Final will follow the last age group Final. Heats last 15 minutes, each heat will have at least two contestants advance to the next round. Wet suits and fins on the feet are permitted. WBC reserves the right to change the projected schedule based upon the actual number of applications received. The Oceanside International Film Festival is one of San Diego’s very best Film Festivals and it’s showcases feature documentaries, shorts, animation, and student works along with workshops and after-parties. Established in 2009, OIFF is focused on independent filmmakers, giving them a chance to have their work screened and judged, as well as serving as the jumping off point for the larger film festival season in general. Between screenings, movie aficionados will be able to visit the several local landmarks featured in major films such as “Top Gun,” as well as take in the local sites, enjoy local eateries and mingle with the locals.